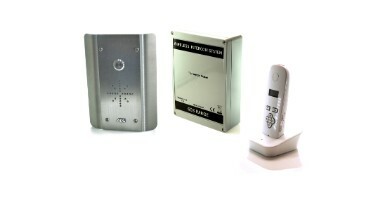 AES architectural model wireless intercom with keypad. BS316 marine grade, brushed stainless steel construction with gloss acrylic trim. Keypad includes 3 relays with latching and momentary operation. AES Imperial model wireless intercom with keypad. BS316 marine grade, brushed stainless steel construction with gloss acrylic trim. 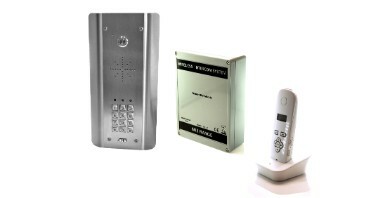 AES Industrial model wireless intercom with keypad. For high volume applications on pedestals and vehicle entrances. Super load watt speaker and sensitive microphone. Brushed stainless steel construction with gloss acrylic trim. 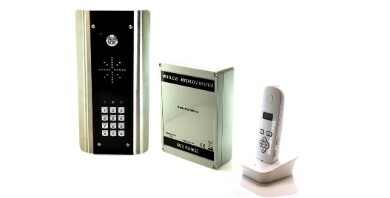 The Daitem SC902AU enhanced wireless system with keypad - all you need to manage a set of gates. 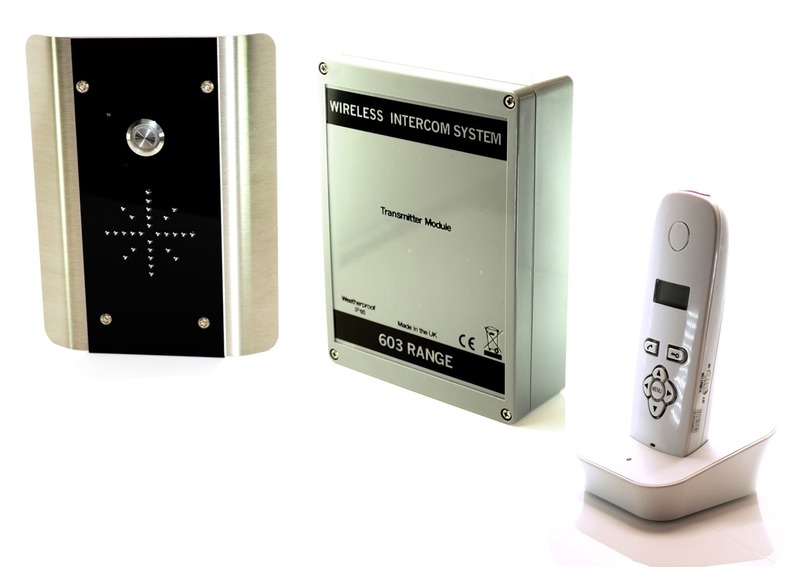 The Daitem SC901AU enhanced wireless system with 2 push buttons - all you need to manage one set of gates. 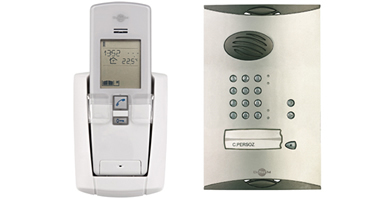 The Daitem 2 property SC902AU enhanced wireless system with keypad - all you need to manage one set of gates for two properties. 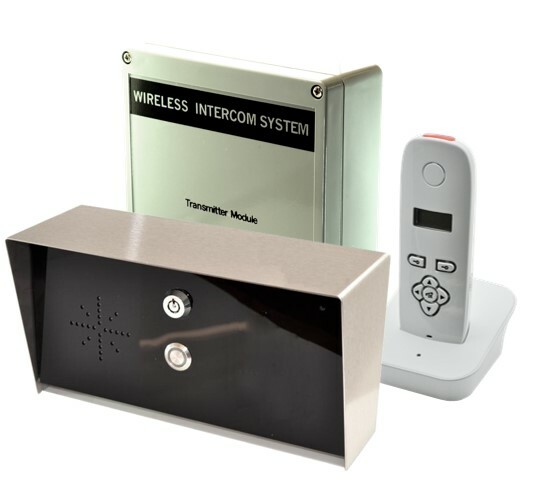 AES architectural model wireless intercom. BS316 marine grade, brushed stainless steel construction. 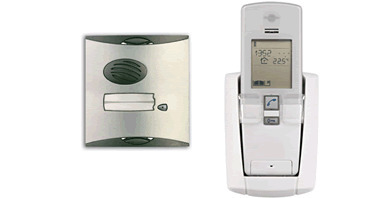 AES architectural model wireless intercom with keypad. BS316 marine grade, brushed stainless steel construction. 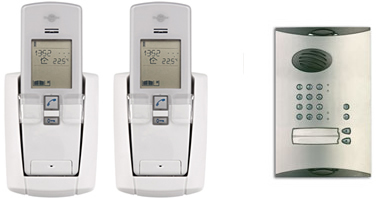 Keypad includes 3 relays with latching and momentary operation. AES Imperial model wireless intercom. BS316 marine grade, brushed stainless steel construction with gloss acrylic trim. 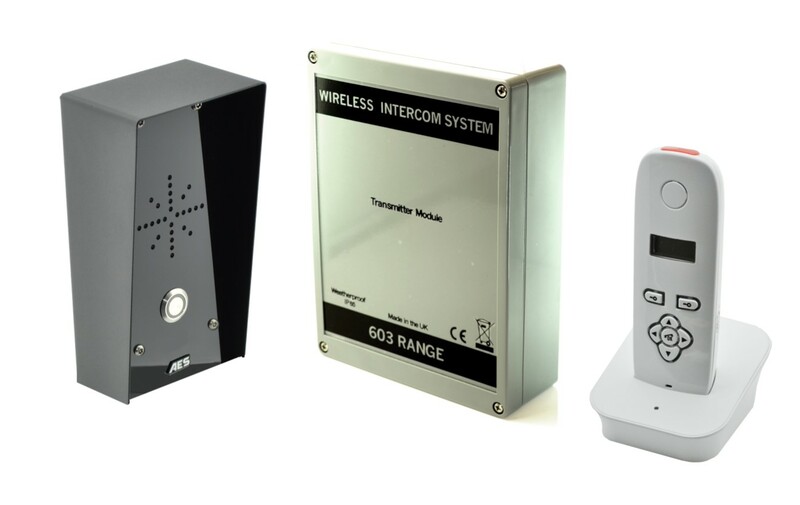 AES architectural model wireless intercom. BS316 marine grade, brushed stainless steel construction with gloss acrylic trim. 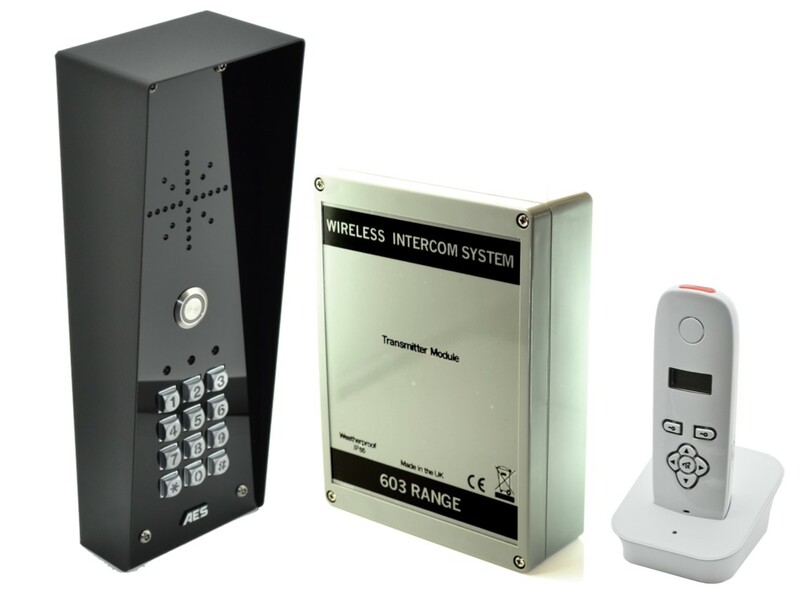 AES Industrial model wireless intercom. For high volume applications on pedestals and vehicle entrances. Super load watt speaker and sensitive microphone. Brushed stainless steel construction with gloss acrylic trim. 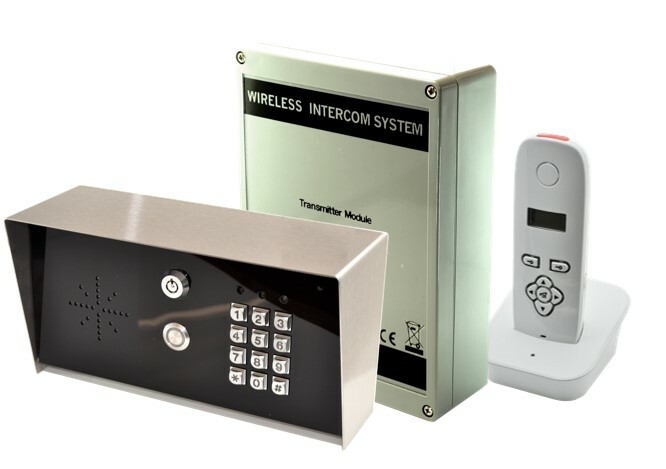 The Daitem SC901AU enhanced wireless system with 2 push buttons - all you need to manage one set of gates for two properties.